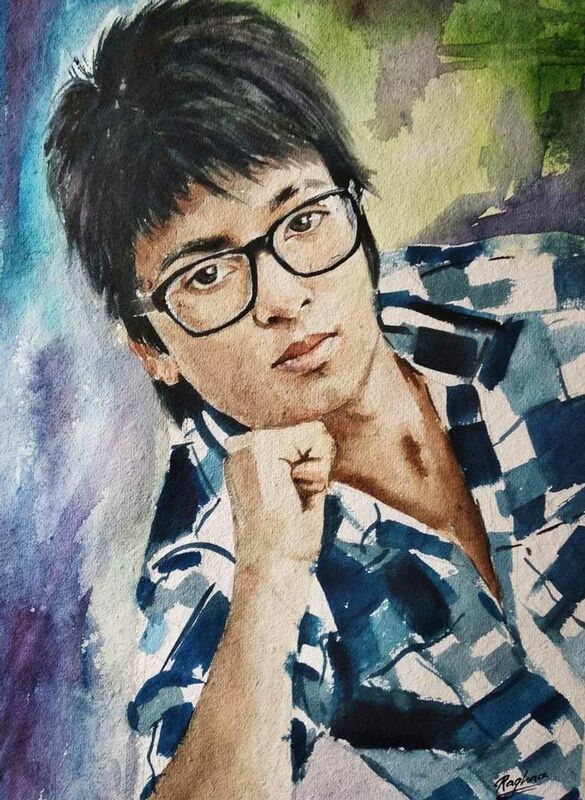 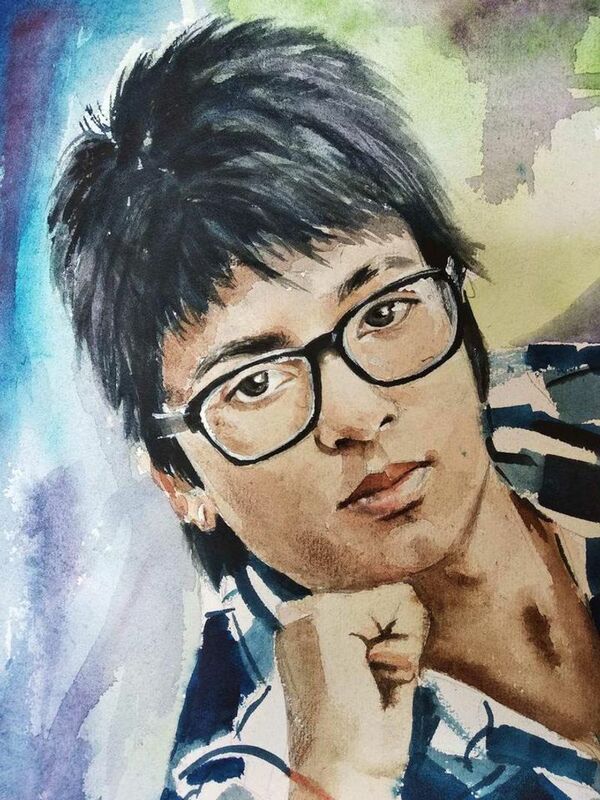 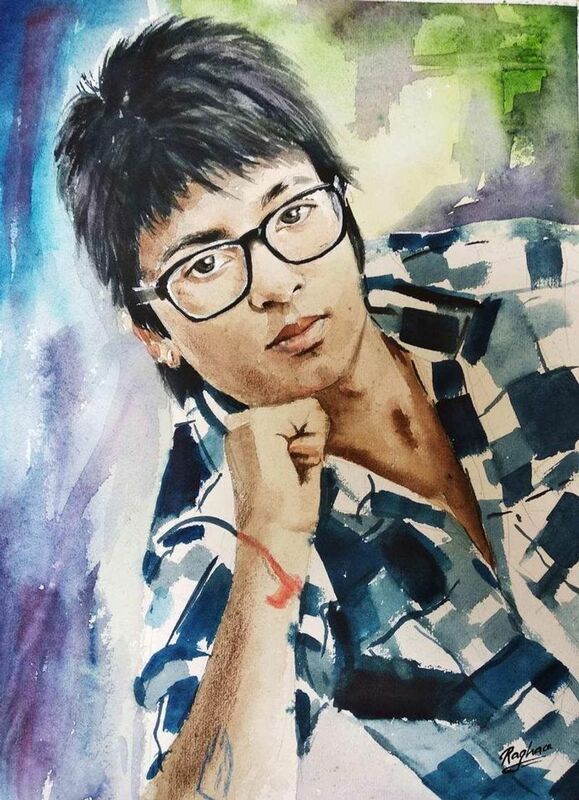 Watercolour painting of Sourav joshi an Artist. 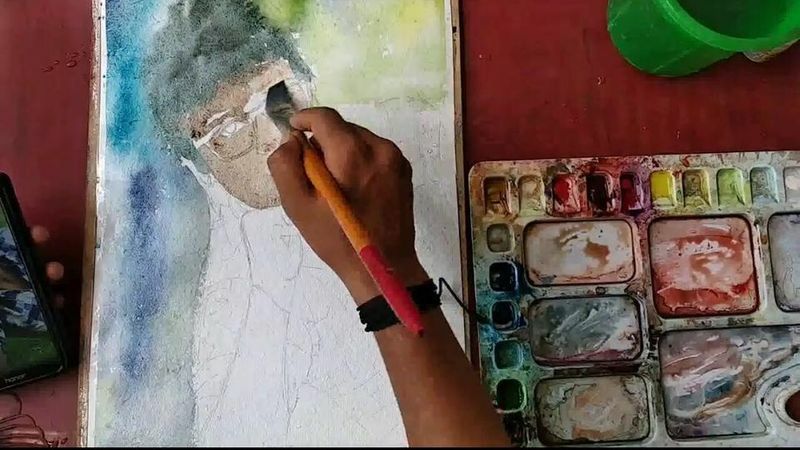 Good morning dear @honestcash community and friends, today I am making a watercolour portrait of a dashing and smart young artist of India. 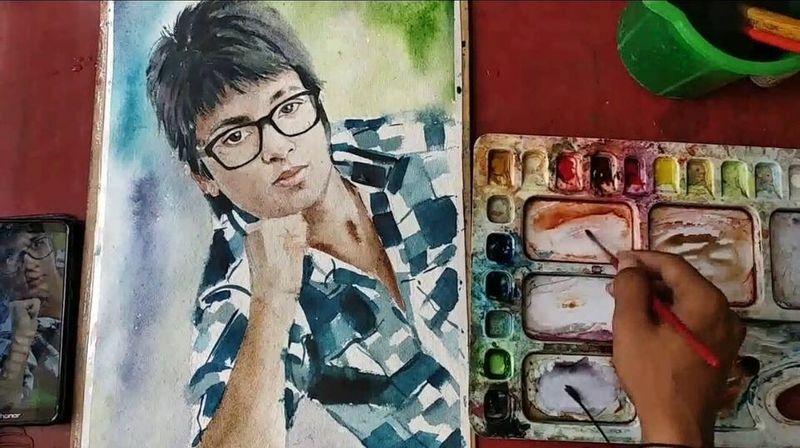 Friends you can see the artwork of making this portrait in YouTube Video. 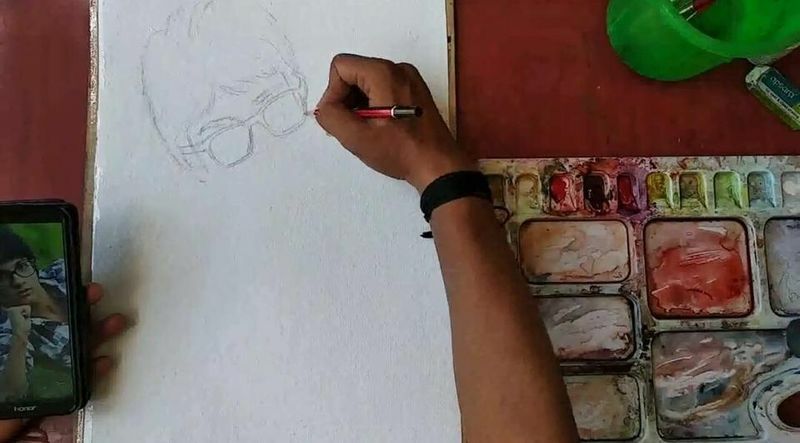 He is very kind in nature and dashing in look and most notably he is a decent artist too and attracts me to be like him so I decided to make something interesting for my brother an awesome artist of India.